SoTru official sponsor for hit show Healing Quest on PBS! Excited and honored to be a sponsor for the national television series on PBS stations across the country, Healing Quest!! Keep up the great work Judy Brooks and Roy Walkenhorst! Healing Quest, now in its 13th season, was launched in October of 2003 and has cleared over 100 PBS stations covering about . 65% of U.S. TV households. Overseas it has been licensed to broadcasters in Australia, Thailand, England, Canada, Portugal, Israel, South Africa and Discovery Latin America. 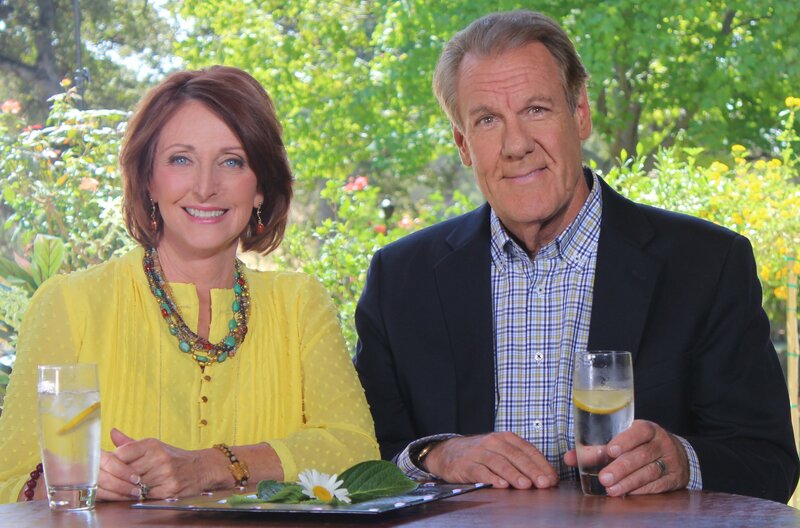 Produced by Lightbridge Media, the goal of Healing Quest is to provide mainstream television viewers with useful, well-researched information on the expanding array of holistic and natural choices available to help them achieve optimum health – a level of wellness that transcends the mere absence of illness and encompasses maximum well-being of mind, body and spirit. Healing Quest is hosted by Judy Brooks, Roy Walkenhost with Inner World segments featuring Michele Bernhardt. Seasons 4 through 9 are co-hosted by entertainment icon Olivia Newton-John, Judy Brooks, and Roy Walkenhost available on Amazon Prime.